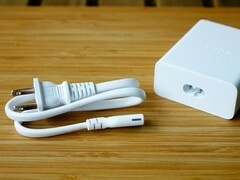 Sony has released a new wall charger. The brick is USB-PD-compliant and supplies just under 40 W at its peak, and a total power output of 46.5 W. The fast charger will work on all devices with USB-PD support, which makes for a rather long list. Smartphone OEMs took to fighting subtle specification wars this year. From the Huawei P20 Pro’s triple rear camera setup to the Lenovo Z5 Pro GT's stupendous 12 GB of RAM, it’s been a rollercoaster of ever-increasing specifications numbers, and it would appear that Sony wants in. 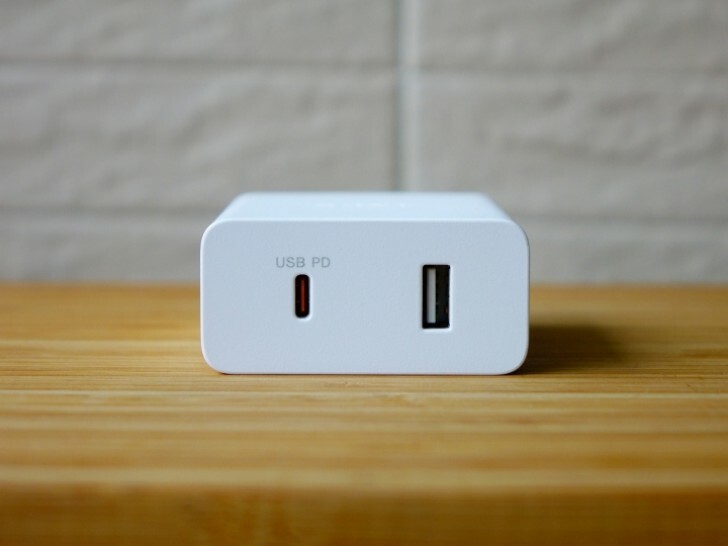 The Japanese company, not one to be outdone, has unveiled its new USB-PD charger. 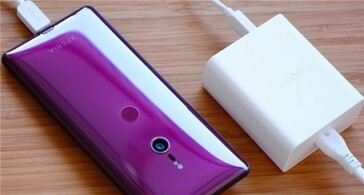 This comes after Huawei’s new 40 W charging technology and OPPO’s 50 W one. Sony’s new wall charger is a bit less impressive, though. Of course, it's also completely different, as it's a USB-PD charger, and doesn't make use of any proprietary technology. The USB Type-C port puts out three different power combinations: 12 V/3.0 A, 9 V/3 A, and 15 V/2.6 A. Going by those numbers, the most impressive form is the last one, as its power output comes out to 39 W. Not quite on par with the heavy hitters, but solid nonetheless. 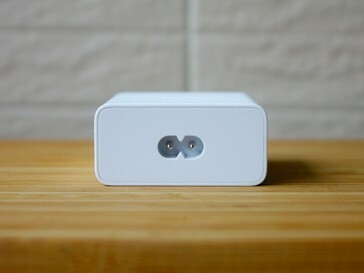 The USB A port supplies just 5 V/1.5 A, which is 7.5 W. Since both ports can be used simultaneously, that gives the charger a total peak power output of 46.5 W.
The brick is 100 V/240 V compatible.